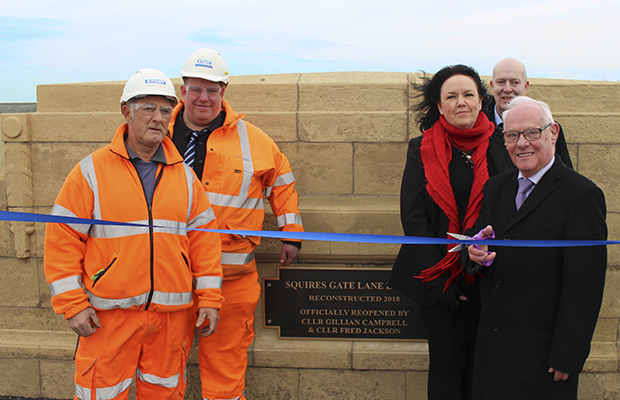 Squires Gate Bridge will reopen to drivers today at 7pm following a four-month replacement programme. 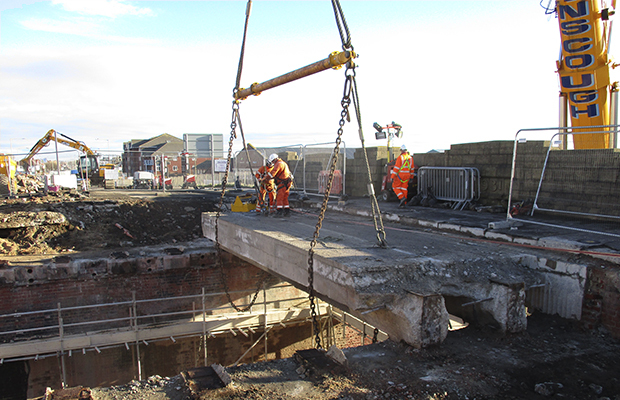 As part of the £2.2m scheme, Story Contracting replaced the corroded concrete and steel beams supporting the bridge on behalf of Blackpool Council to prolong the life of the bridge for years to come. It is thought that the work will give the bridge an extra 120 years of life. The bridge replacement is part of a programme to fix ten of Blackpool’s bridges during the next five years.